Updated | Classic film channel Talking Pictures has signed a deal with two local TV operators, which will see the channel's vintage movies available to a wider audience from 1st August. As part of the deal, Latest TV Brighton's daytime schedules will feature up to 10 hours of classic films from Talking Pictures from Monday, including 1947 drama Brighton Rock and 1954 film What Every Women Wants featuring a young Prunella Scales. On Bay TV Swansea, the movies are available from 2pm weekdays and throughout the weekend. 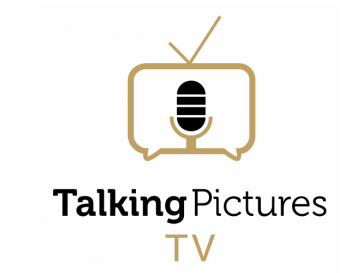 Talking Pictures TV first debuted last year on satellite, launching in some areas on Freeview last autumn. It specialises in showing archive independent film and TV series. Its reach will be boosted by the local TV tie-up, as its service on Freeview channel 81 currently doesn't reach Freeview homes in the Brighton and Swansea area. Latest TV Brighton is available on Freeview channel 7 from the Whitehawk Hill transmitter. Bay TV Swansea is on Freeview channel 8 from the city's Kilvey Hill transmitter.